The Academy is up and running after the Christmas break and have had a very busy time with the youth teams and Centre of Excellence in full swing. The U-19 Academy team won the invitational VAR Cup at the FA’s St George’s Park going unbeaten in the process. They played three group games beating Pro Direct Nottingham 2-0, Pro Direct Birmingham 7-0 and Rugby Town 4-3 to go into the final where they again played Rugby Town. 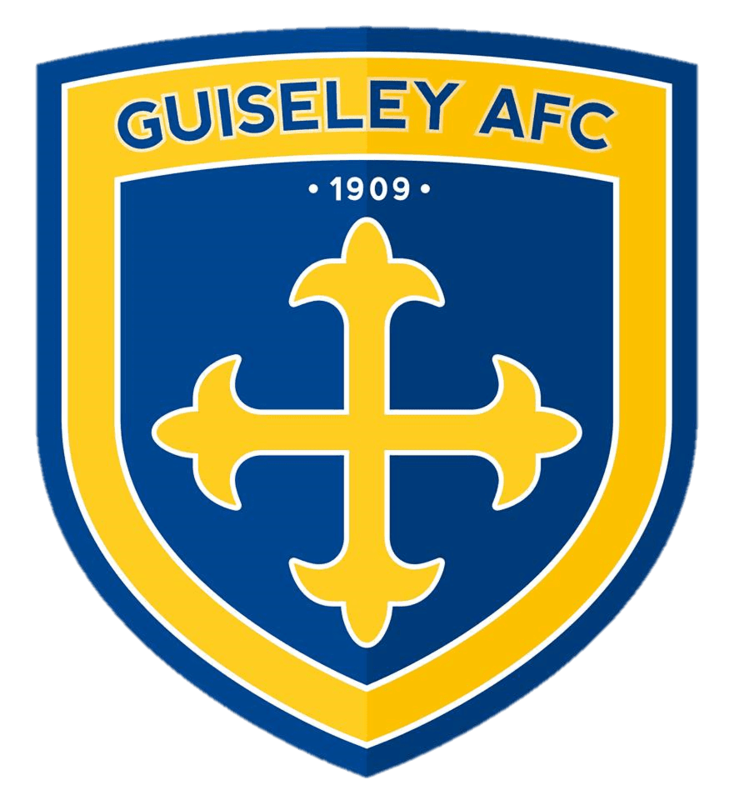 In a tough, competitive and exciting final against a good side Guiseley emerged winners with three excellent second-half goals. The Academy team based at Shipley College has reached the last 16 of the England Schools’ Cup and are now the last Yorkshire club involved in the competition. The Academy also had a very competitive friendly against Bradford City’s youth team last weekend which ended in a 1-1 draw. 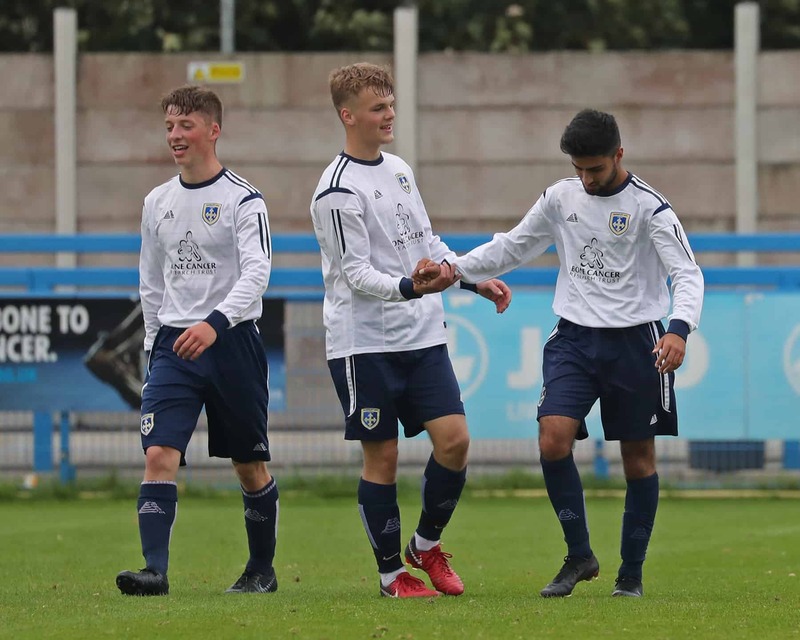 As the biggest football club in the city of Leeds outside of Leeds United Guiseley AFC are striving to have a Centre of Excellence that develops confident and knowledgeable footballers who are able to follow in the footsteps of the likes of Nathan Newall and Tabish Hussain who have progressed into the club’s first team squad this season whilst still members of the Academy squad. Others like Jake Young (Sheffield United), Jacob Brown (a recent scorer for Barnsley), Ben Whitfield (now at Port Vale after initially signing for Bournemouth) and goalkeeper Tom Stewart (Morecambe and now training with Crystal Palace) have kicked on into the Football League.